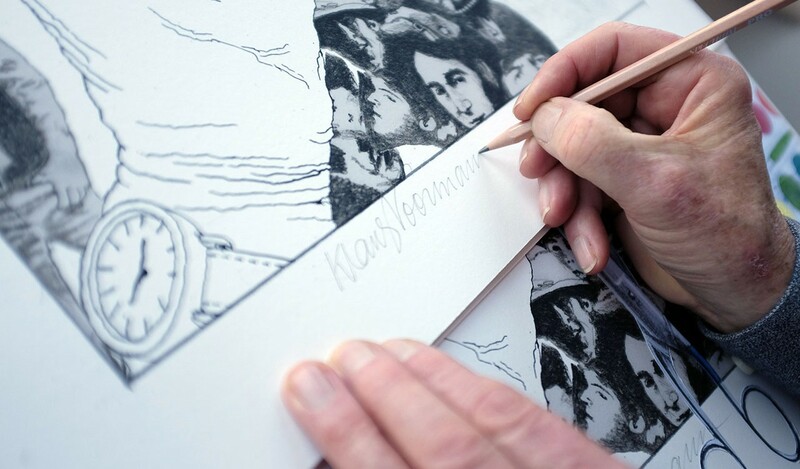 In 1966, Klaus Voormann created the cover for the Beatles' seminal album, Revolver. 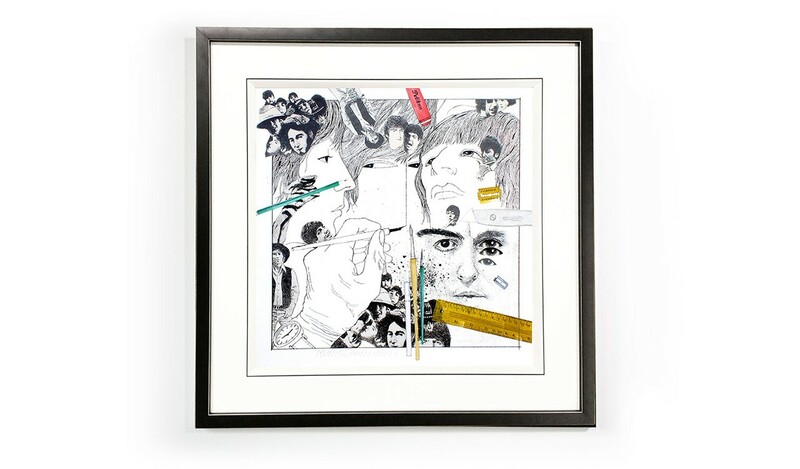 Visually representing the band's new direction, the Revolver artwork became instantly iconic. 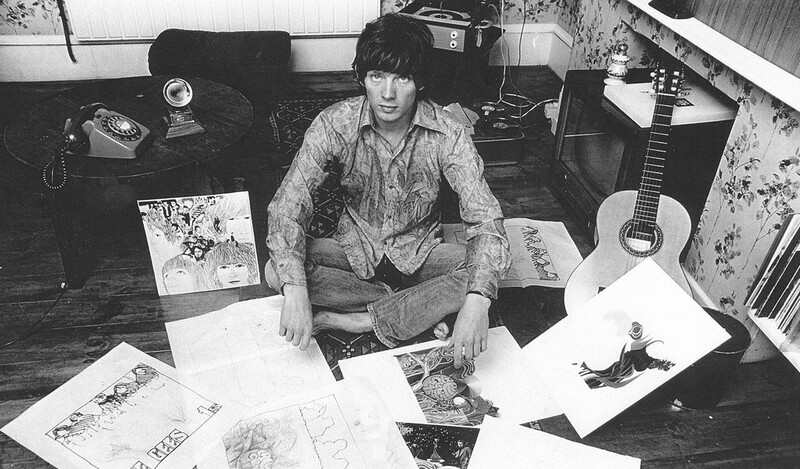 In 1967, Voormann went on to win the Grammy Award for Best Cover - Graphic Arts, the first time for a rock and pop album. 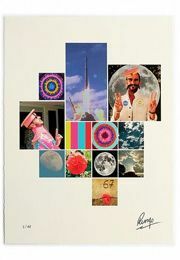 The sell-out Genesis publication, Revolver 50: The Grammy Anniversary Edition, recounted the making of the cover in a graphic novel-style book. 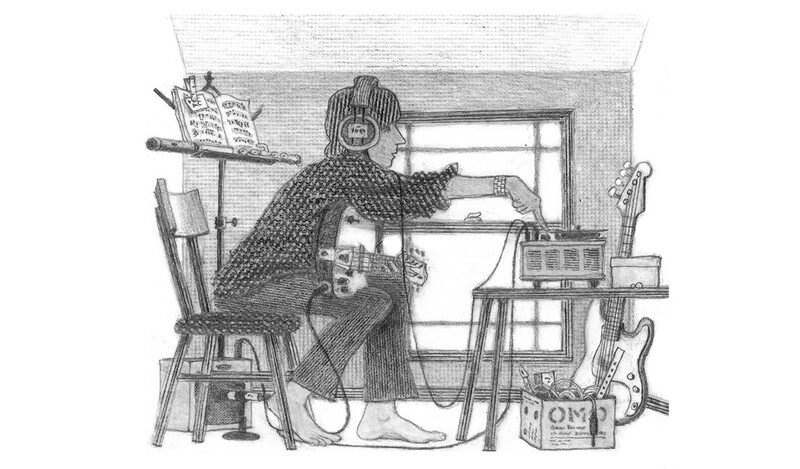 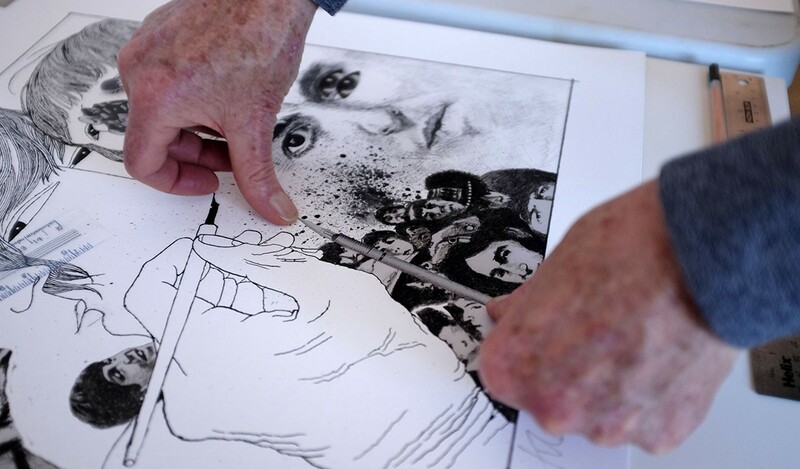 Now, Voormann is returning to the collage medium to create a series of unique Revolver-themed artworks. 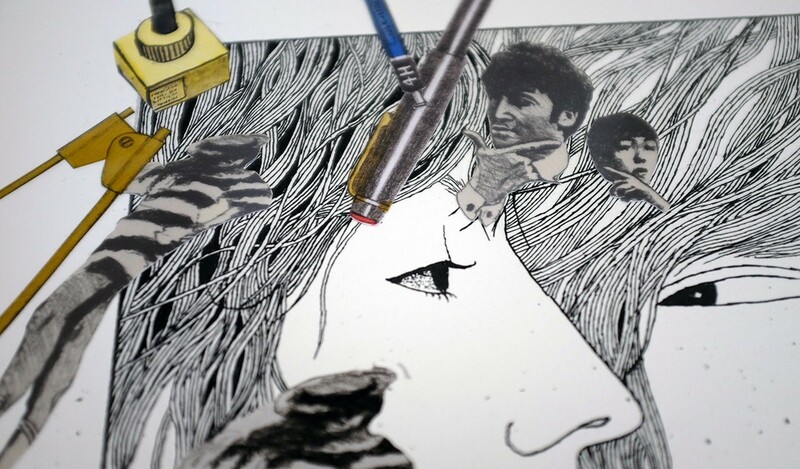 Revolver 50: The Collage Series brings alive the creative process that won Voormann a Grammy Award 50 years ago. 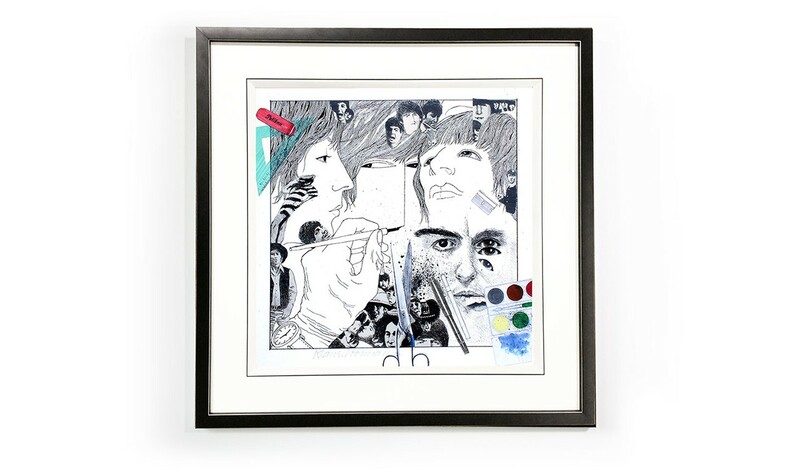 Revolver 50 is an original mixed media artwork. 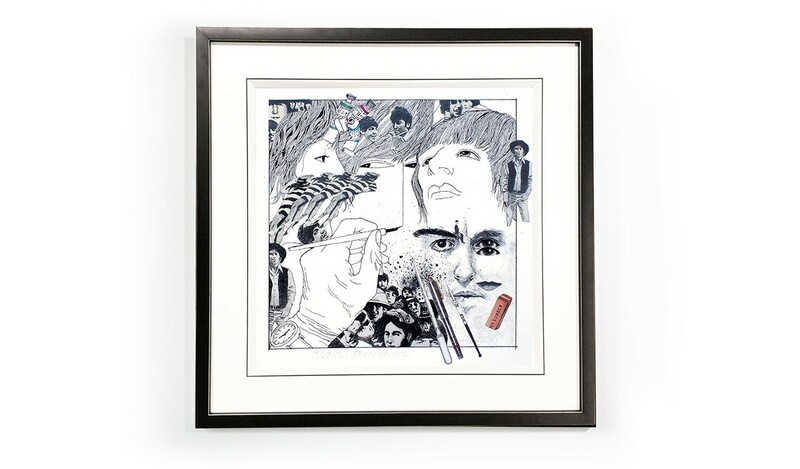 Featuring a pen and ink drawing that represents the making of this historic Beatles cover, an archival Giclée print on cotton rag paper is supplemented with collage pieces drawn and hand-painted in watercolours by Klaus Voormann. 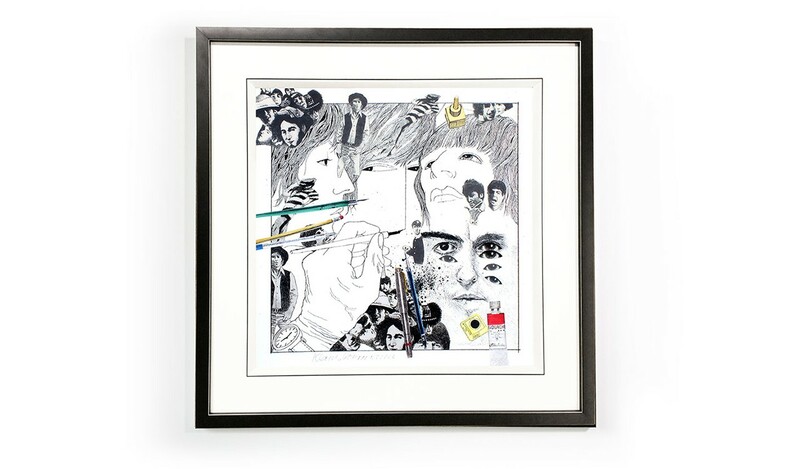 Each of the 250 artworks has been individually decorated with elements hand-crafted by Voormann - the pens, pencils, scissors, ink wells, and other artists' tools of the trade he used for the cover design, along with playfully-placed photos of The Beatles. 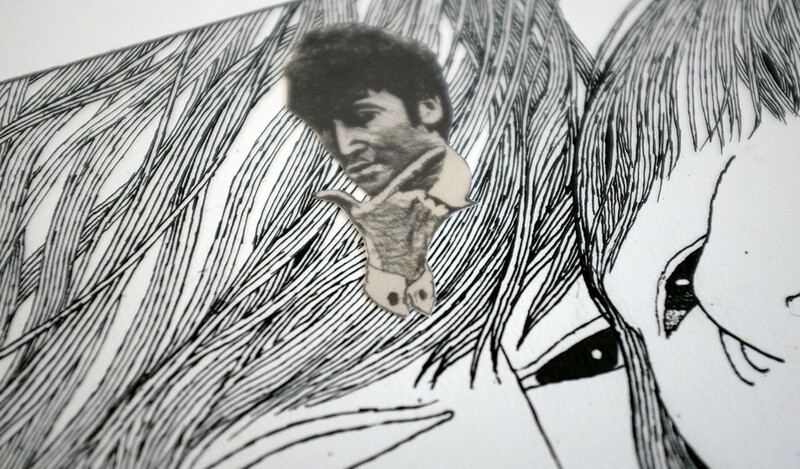 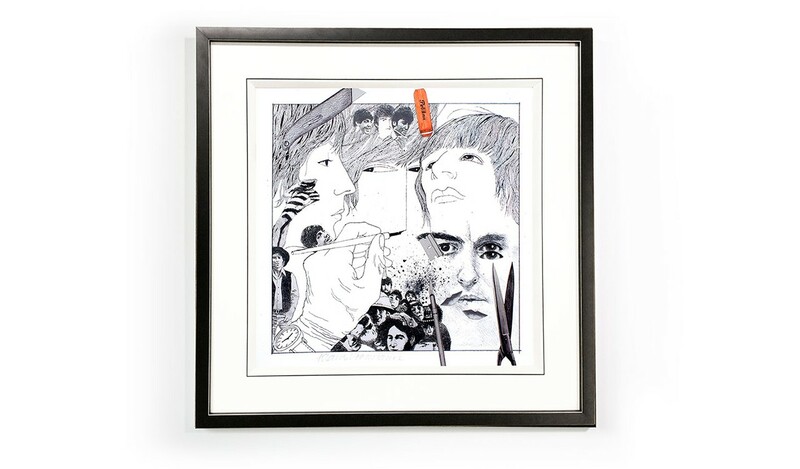 The result is a series of unique Revolver-inspired artworks, each signed by Klaus Voormann. 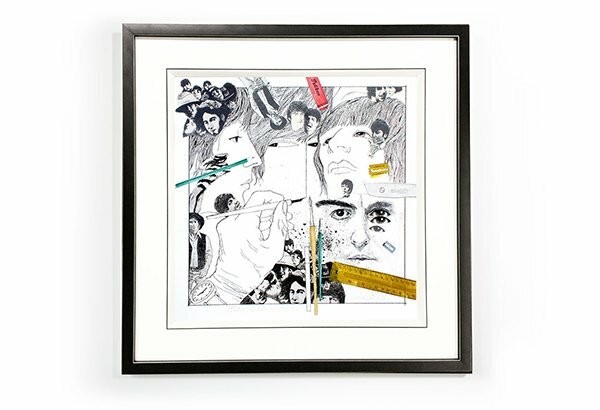 Frame: Black with silver pin line. 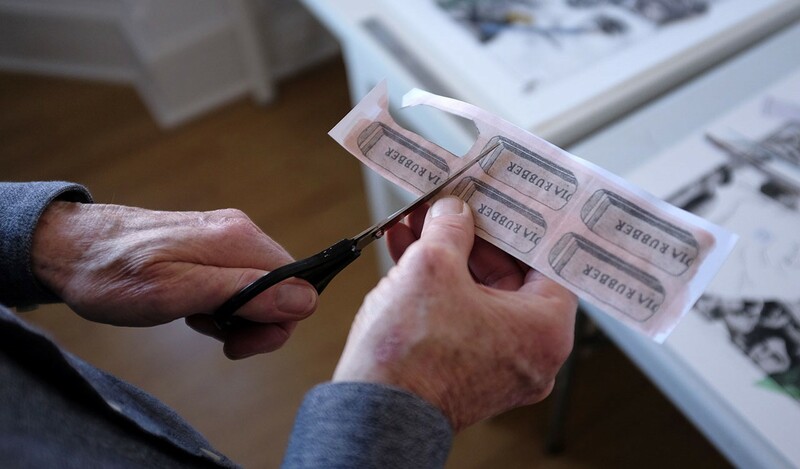 White mount with deep French-bound edge and black highlight. 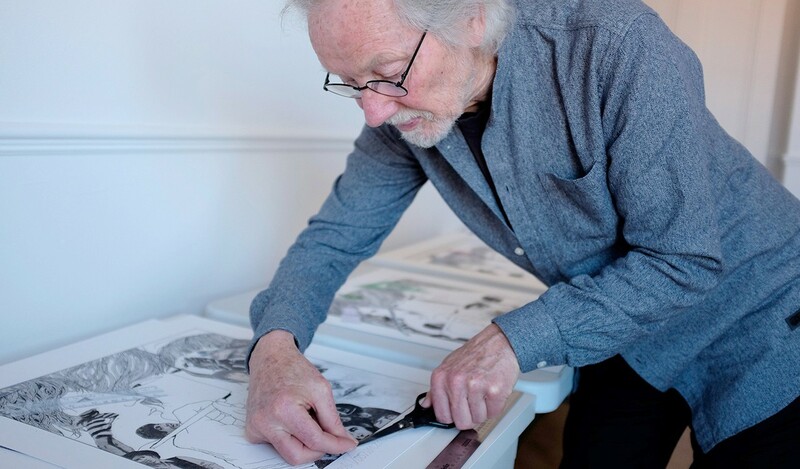 Inspired by his original artwork and by the tools that he used to make it, Klaus Voormann has created 250 original artworks that are immediately recognisable as the Revolver cover in progress. 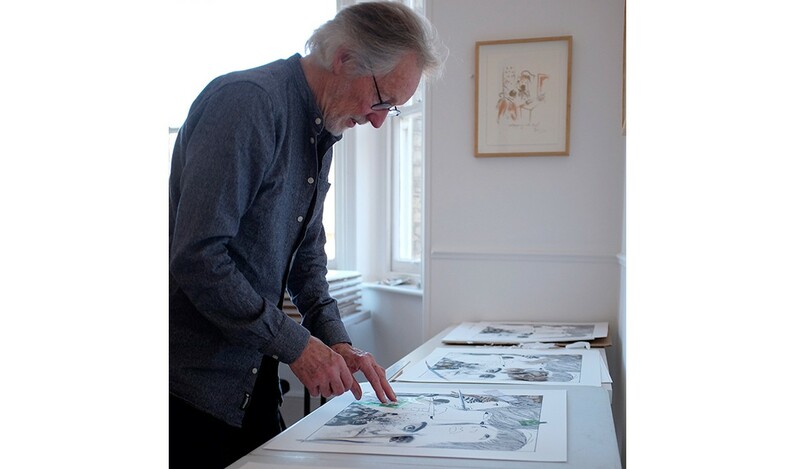 Voormann has gone through an extensive creative process to produce each artwork. 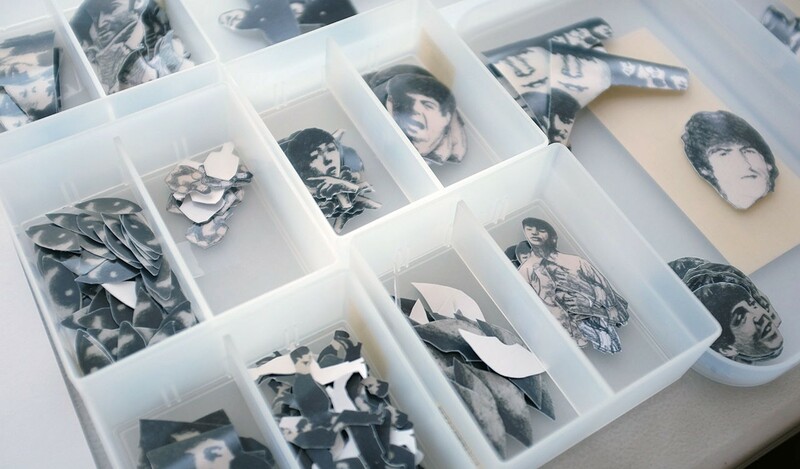 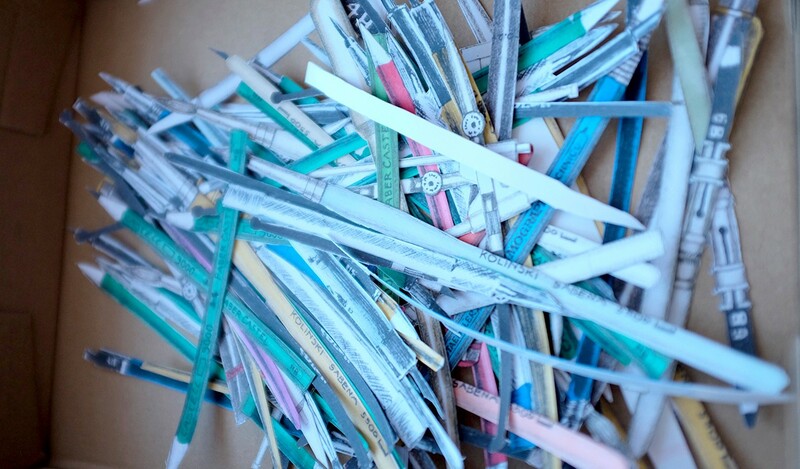 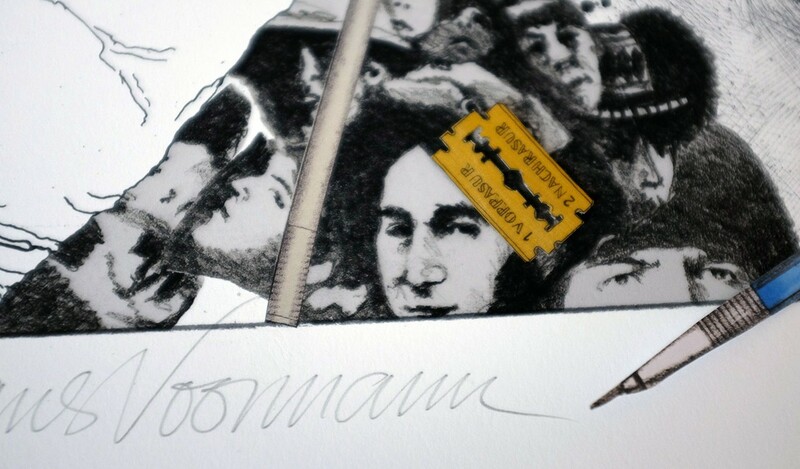 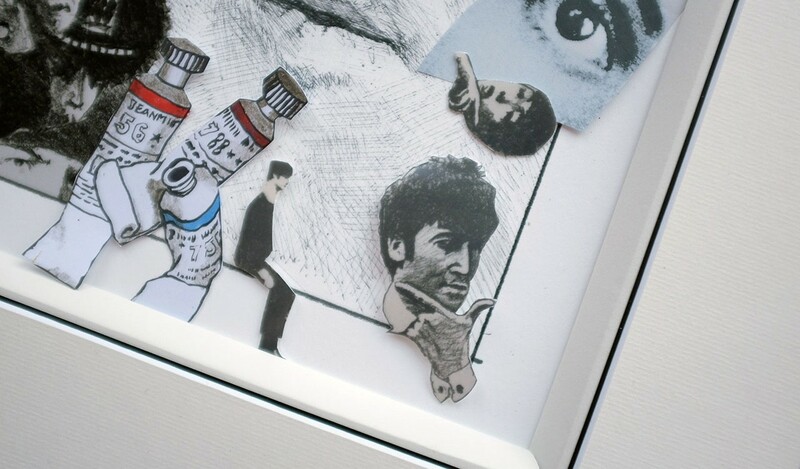 By drawing, individually painting and then cutting out each of the artists' tools in a variety of materials, selecting photographic elements of The Beatles that echo the original record cover, and placing them thoughtfully on the print, Voormann has taken great care to create 250 one-off pieces to allow each buyer to own an original Revolver artwork. 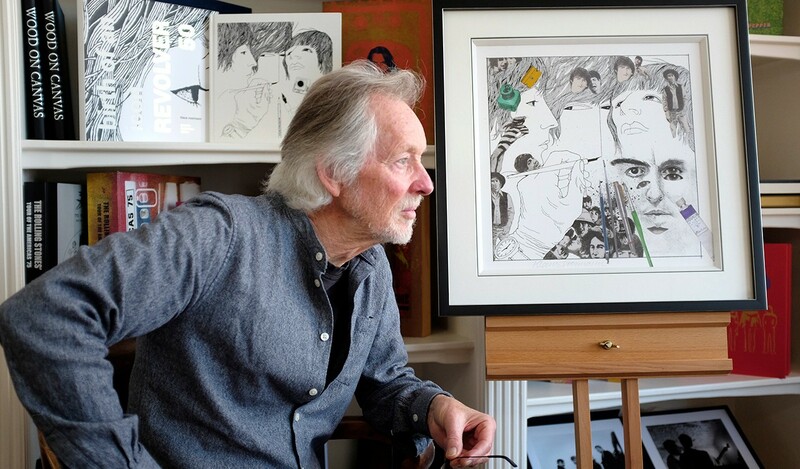 Klaus Voormann is an artist, musician and producer who, in addition to designing the Award-winning Revolver artwork has also designed over 100 magazine and record covers, for musicians including the Bee Gees and The Beatles. 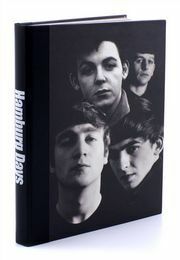 He was a member of Manfred Mann, and has also played on many solo projects by George Harrison, Ringo Starr and John Lennon. 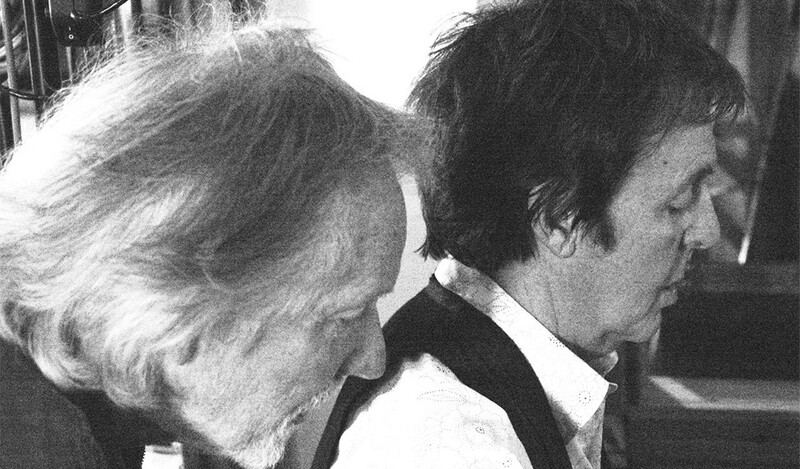 He also took part in the Concert for Bangladesh, and was a founding member of John Lennon's Plastic Ono Band. 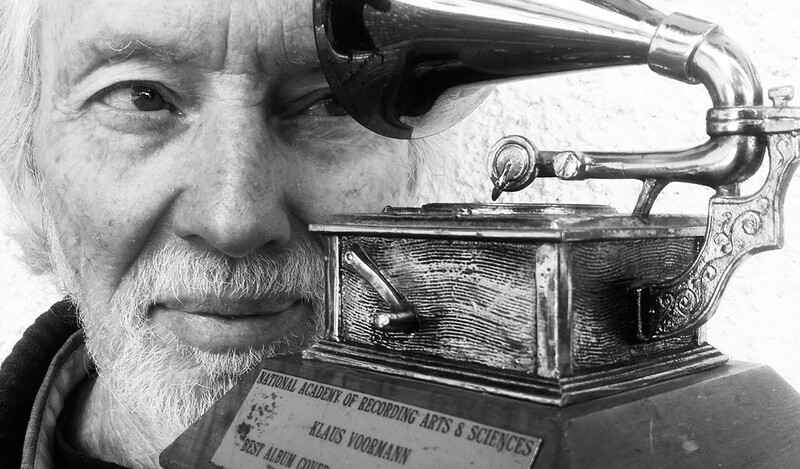 As well as contributing to recordings by, amongst others, Randy Newman, Lou Reed, Ravi Shankar and Carly Simon, in 2009 Voormann celebrated his 70th birthday by releasing his own album, A Sideman's Journey, featuring various musicians he has collaborated with over the years - such as Paul McCartney, Ringo Starr, Yusuf Islam, Dr. John and Eagles guitarist Joe Walsh. 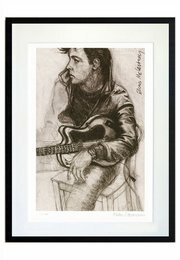 For the first time, Voormann is returning to the collage medium to create a series of unique Revolver-themed artworks. 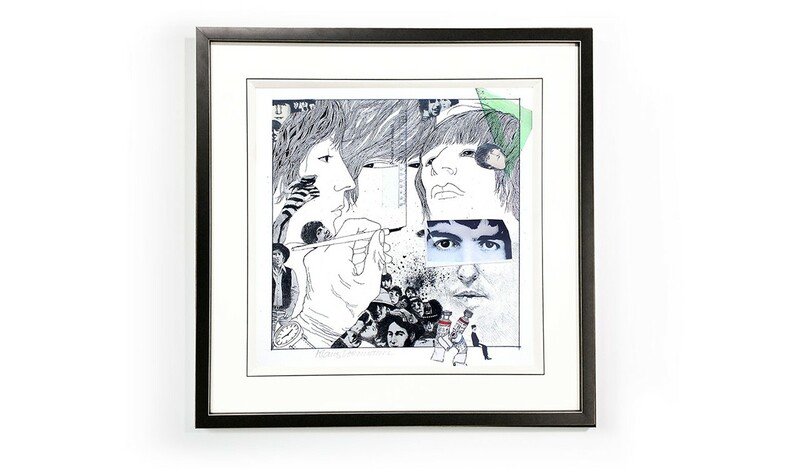 REVOLVER 50: The Collage Series brings alive the creative process that won Voormann a GRAMMY award 50 years ago.